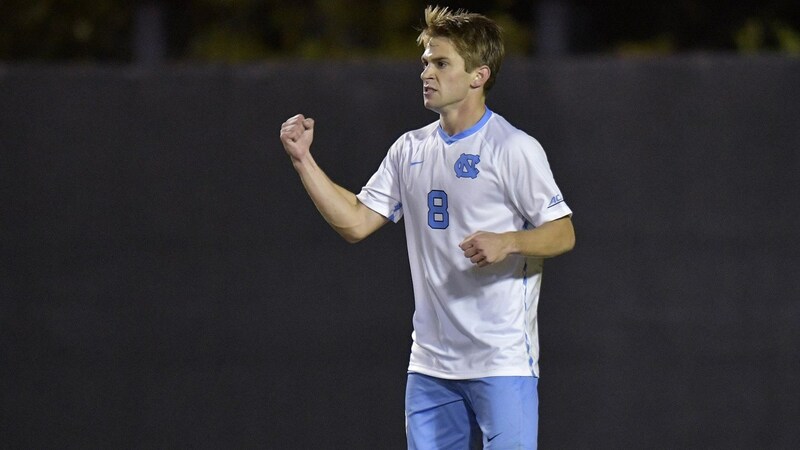 A 4-2 victory over the Virginia Tech Hokies on Saturday in Winston-Salem gave the UNC men’s soccer team its second consecutive championship in the U.S. Soccer Spring College Program. An own goal by Virginia Tech resulting from a cross by UNC’s Jack Skahan gave the Tar Heels the early 1-0 lead, but the Hokies answered by tying things up not too long after with a goal of their own coming off of a corner kick opportunity. The teams exchanged goals again after the Tar Heels went ahead 2-1 with a goal by Mauricio Pineda and Virginia Tech responding once again with a goal to bring it back to 2-2. From there, however, UNC took control with goals from Jelani Pieters and Jeremy Kelly to put the finishing touches on the victory.